401k and 403b are both retirement plans that can be adopted in a profit organization and non-profit organization respectively, and they are regulated by the internal revenue service with the internal revenue code of 1986. Though they do share some similarities, such as: limit on how much money that can be contributed, both plans encourage employer-employee contributions, and there is the possibility of withdrawing out savings before the age of 59 ½ though, terms and conditions are applied. However, there are notable differences between both plans that make them differ in operation. 401k retirement plan- is a joint employer-employee contribution in the profit organizations, towards saving a substantial amount for retirement. 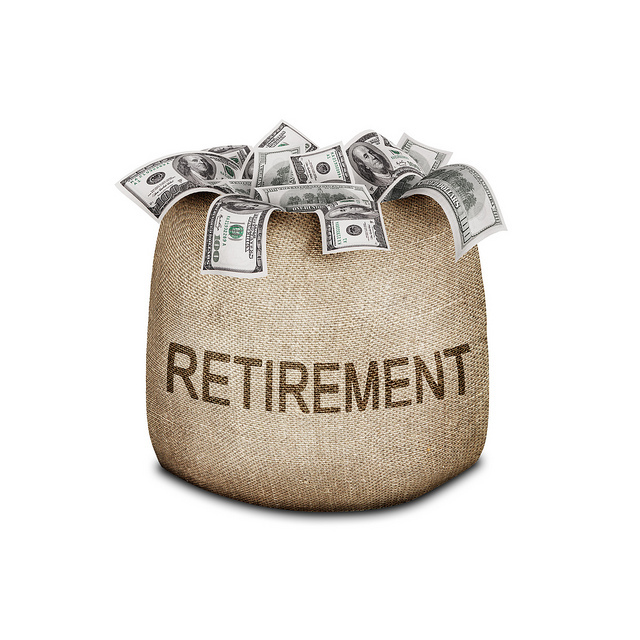 The law that permits the 401k retirement plan was passed in 1978, revenue act of 1978. This plan allows contributions from employee’s salary (deducted by the employer before tax, thus, offers tax deferral) and employer’s contribution, it continues till withdrawal is being made from the account. An Employer can contribute up to 20% into the 401k retirement plan. The employee will still have to pay for payroll taxes (social security and Medicare taxes). And there is a limitation in the amount of money that can be saved into the account. As of 2018, $18,500 is the maximum pre-tax annual contribution that can be made, IRS, 2018, and limit on the annual addition is set at $55,000. Moreover, there are several restrictions placed on the withdrawal of money under the directive of the internal revenue service. Any withdrawal made before the age of 59.5 is however subjected to the excise tax, and on these following occasions, withdrawal can be made or otherwise stated for medical assistance, house payment assistance and burial expenses. Loans can also be granted from the 401k retirement savings provided participants will agree to the terms and conditions of re-paying after-tax with a certain interest rate. 403b is a retirement plan for employees working in non-profit organizations, such as employees working in tax-exempted organizations, public schools, hospitals, self-employed ministers and church employees. as at 2018, and is to be credited in the 403b account on the employee’s behalf. While the limit on additional amount is $55,000, though self-employed ministers, church employees, and foreign missionaries has the opportunity to choose a different limit. Agreement can however change between the employer and the employee, as the employee deems it necessary. Moreover, the maximum amount can be increased to 21,500 provided you qualify for the 15-year rule of service, which means you work with a particular employer who maintains your 403b account for 15 years. To avoid sanction one must stick to the general limit contribution amount that can be made into the 403b account. And it is impossible to make a withdrawal from the 403b account, however, special cases can be considered, such as cases of medical attention or financial hardship, under certain terms and conditions as stated in the internal revenue code of subsection 403b. 401k is a retirement plan for employees working in profit organizations, while 403b retirement plan caters for employees working in non-profit organizations, such as tax-exempted organizations-universities, colleges, and health organizations; employees of public schools, self-employed ministers and church employees. 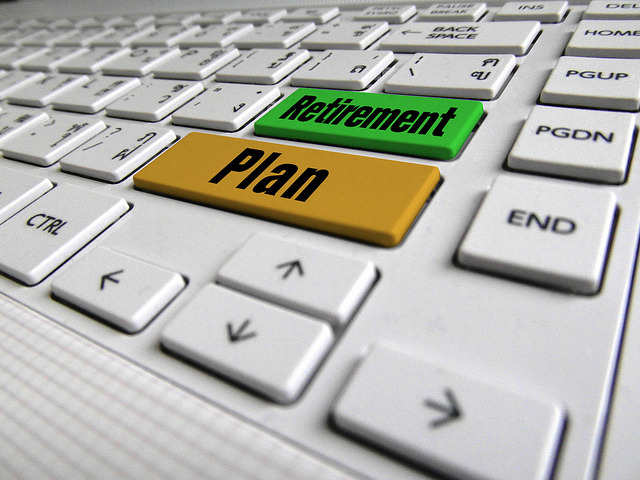 Eligibility for 401k retirement plan may involve a lot of scrutinizes has the employer deem it necessary; some employers may demand one-year full year service from their employees before participating in the plan, while 403b permits employees to adopt the plan on the first day of resumption. Moreover, 401k participants are not compatible with the IRS 15 year rule that allows participants who have worked with an employer that maintains their 403b account, thus, eligible for an additional contribution of $3000 into the account. No more contribution for 401k participants, after the initial $18,500, and perhaps the additional contribution of $6000 for individual above age 50 to do a “catch up”, which makes it a total of 24,500 per year. 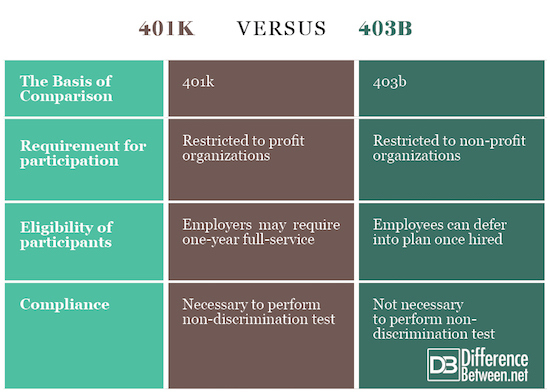 The 403b plan does not regulate sponsors in conducting a non-discrimination test on employee contributions, which means they can show more favor to highly compensated employees that are ready to pay the IRS limit amount annually. Unlike the 401k which warrants employers to take non-discrimination test on employees contributions, so to favor the low compensated employees. And the most important reason IRS set up the non-discrimination test is to curb the excesses of highly compensated employees in getting most benefits of the 403b plan. The limit employer-employee agreement is $18,500, while the limit on the additional amount is $55,000. Both plans allow the withdrawal of savings starting from age 59 ½, however, savings can be withdrawn in case of financial incapability and medical attention. Both 401k and 403b may as well include Roth contributions. The 401k retirement plan is restricted to profit organizations, while 403b is for employees in non-profit organizations. 15-year rule of service is only meant for 403b participants while non-discrimination test is restricted to the 401k retirement plan. Evah Kungu. "Difference Between 401k and 403b." DifferenceBetween.net. May 31, 2018 < http://www.differencebetween.net/business/difference-between-401k-and-403b/ >. www.irs.gov. "Retirement Topics 401k and Profit Sharing Plan Contribution Limits | Internal Revenue Service". Retrieved 2018-05-18. Section 135(a) of the Revenue Act of 1978. Publication L. No. 95-600, 92 Stat. 2763, 2785. Nov. 6, 1978.